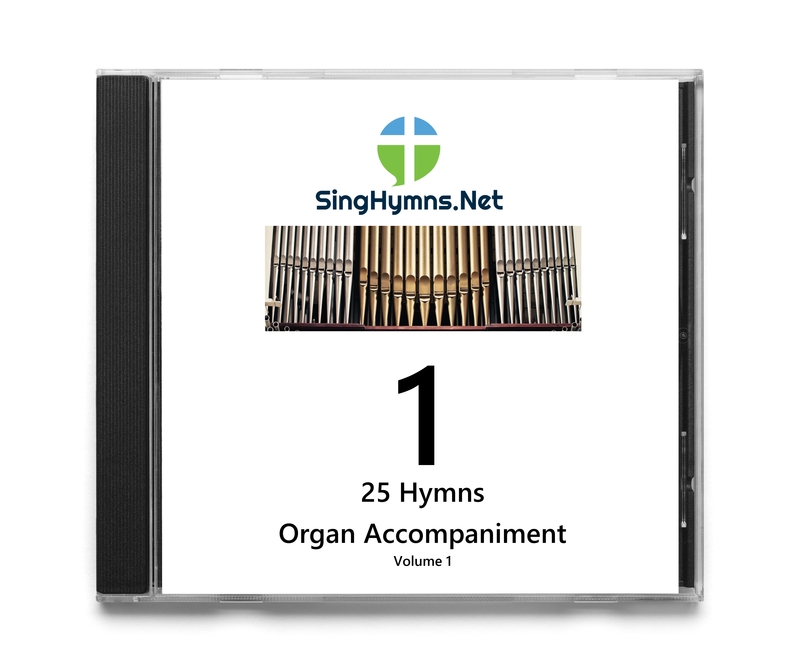 Listen to the audio samples below from our organ CD recordings. 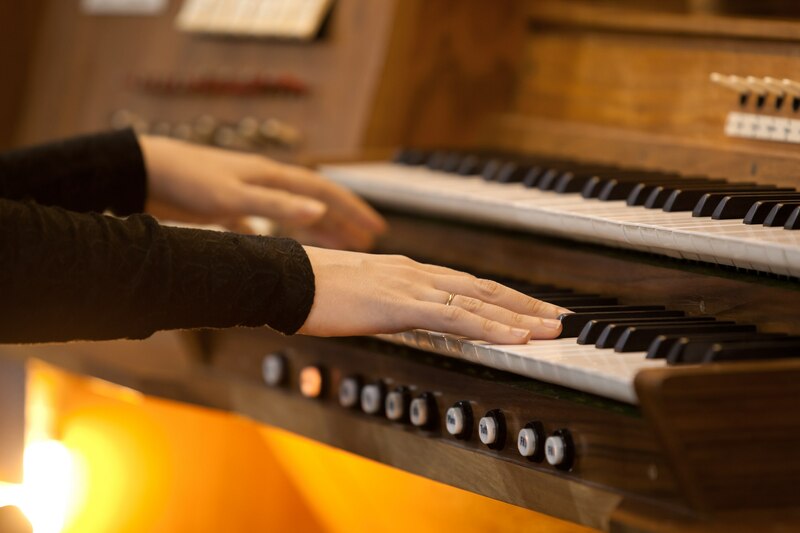 These pipe organ hymns were meticulously recorded to capture the best quality audio possible. 4 volumes of 25 assorted hymns available with more titles to come soon. Each hymn begins with an introduction and is followed by multiple verses.